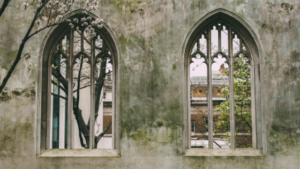 As the owner of one or more apartment buildings, you know your responsibility is to keep the building structurally sound and in good condition including heat, water, electricity. 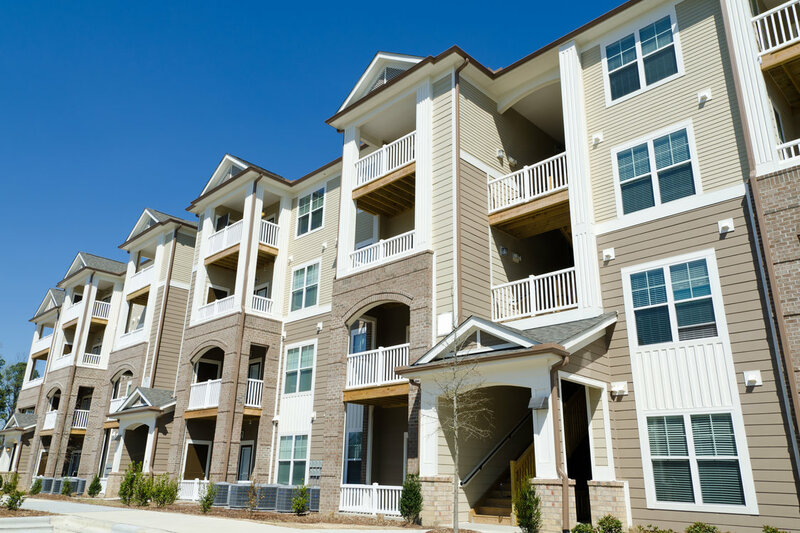 Maintaining the apartment building roof is critical for the residents and for you and your bottom line long-term. Here in the Ohio area, it’s important to know that ice dams can completely destroy your roof. It can also destroy the inside of the building when water begins to come in. A lot of times your roof can have an ice dam without you even being aware that there is an issue. During the winter snow acts as a layer of insulation. When warm air from the attic or top floor heats the bottom layer of snow it melts and turns into a sort of water slide. As the snow continues to melt, the water runs down the roof and the overhang. It then freezes and begins to dam the water behind it. With nowhere else to go the water backs up underneath the shingles and can leak into the building. Ice dams must be dealt with because as it warms up the leak will only get worse destroy the roof and gutters and eventually cause the ceiling to collapse. As a smart owner, you should be aware when unsightly black streaks on show up on your roof. It is a result of algae that is known as Gloeocapsa Magma that grows using the limestone granules of shingles as a food source. During growth, it has a blue-green color and as it decays it forms black streaks. It’s typically on the roof’s northern side which tends to hold moisture from dew and storms longer and is usually the darker side of the building with less sun exposure. The sooner you resolve the issue the easier it will be to avoid a premature roof replacement. Any type of Debris on the roof can cause significant property damage if it is not removed. 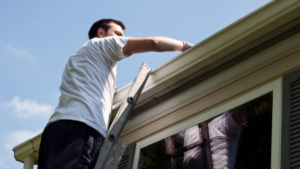 Regular maintenance is the simplest way to stay on top of roof issues. Schedule a time in your planner or on your mobile calendar as a reminder to take a few minutes for some preventative maintenance that will save you a lot of money and headache in the long run.